Olivia Connelly is a member of The Art Council’s Own Art scheme, which means you can apply for an interest-free (representative 0% APR) loan to purchase art between £100 and £2500, payable over 10 months. A simple online application process and credit check usually provides an instant decision – and the best part is that you can take the art home without having to wait for the loan to be paid off first. The scheme is flexible and can be used for all or part of a purchase, and two people can combine a loan each for the same piece. 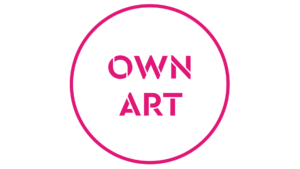 Everything you need to know is at www.ownart.org.uk. If you are interested in purchasing a piece via Own Art just let us know.